1. Your verification forms (eg. 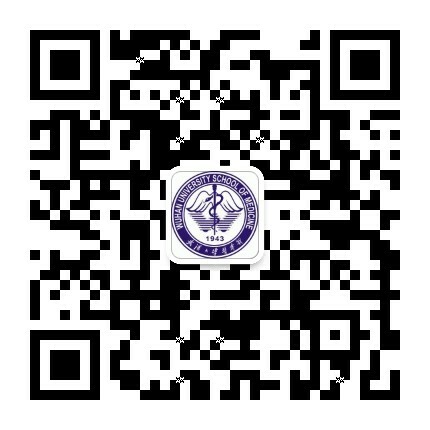 Form185, Form 327) will arrive Wuhan University School of Medicine (WHUSM) directlyfrom ECFMG, and be preprocessed according to your study type in school. The teaching office of WHUSM is responsible for this issue. 2. Based on our experiences, it usually takes more than 1 month for the mails from ECFMG to arrive teaching office of WHUSM, fast mails takes around 3 weeks. So you can account the days and check in need. 3. Dean of the Department of Undergraduate Education of Wuhan University is the only authorized person to sign the verification forms form ECFMG. All of your documents (eg. 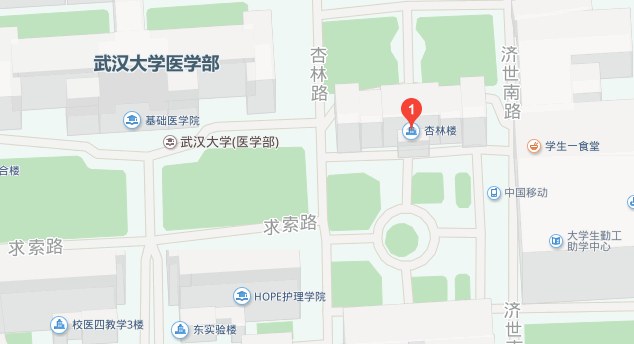 Photocopies of diploma and transcript) and the verification forms from ECFMG will be transferred to Administrator's office in the Department of Undergraduate Education of Wuhan University for verification and dean’s signature as well as official stamp. 4. You should entrust one of your family member or a trusted friend to go to the Administrator’s office to pick up all of your verification documents and mail it back to ECFMG if you cannot do it by yourself. The administrator will guide your client to fill in the mailing address and other necessary information. Then you can track your documents by the tracking number by yourself. Please leave your client’s contact informationto us in case we need. 5. Dean’s Letter/MSPE letter is issued directly from WHUSM, so for applicants who need this document for residency applicationin US, please contact the teaching office of WHUSM directly.